At Field of RV Dreams, our goal is fun and excitement for your family. We want you to head off into your RVing lifestyle in the most stylish, thrilling and memorable way possible. We offer a huge selection of quality RVs from top name manufacturers in the industry which means that we're sure to have an RV that is perfect for your family. 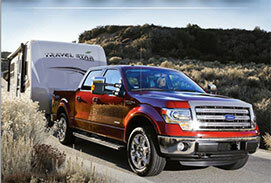 We price our RV inventory with a family budget in mind. We don't believe it's fair for our customers to be forced to haggle for the best price, so we offer you our best value when you walk in our door. 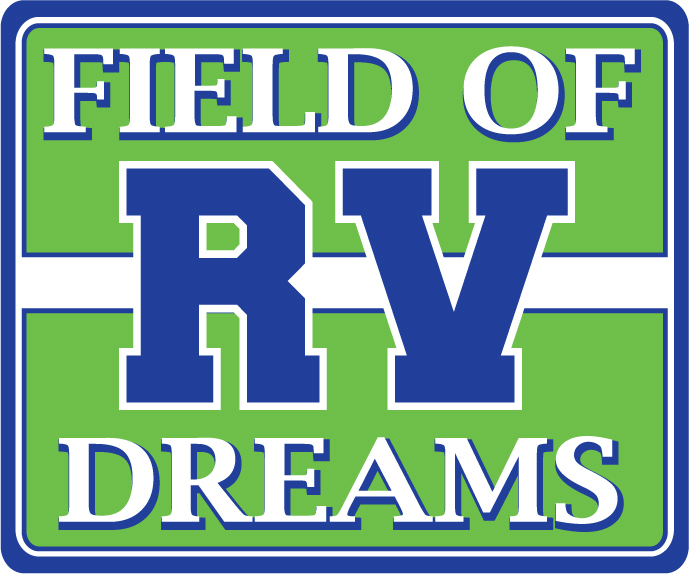 Field of RV Dreams is a one of a kind dealership. With a free arcade for the kids, a unique sports-themed atmosphere, and the best people making up our winning team, it's impossible not to have a great experience at Field of RV Dreams. Selection, price and atmosphere -- it's a winning combination. Along with President and Owner, Bruce Urban, Field of RV Dreams, is dedicated to being an active part of our community. We are enthusiastic about our involvement to raise funds for many worthwhile charities. Two of the many charities we continuously work with are the Kids Cancer Care Foundation and the Children's Cancer Fund. We offer all types of support including monetary donations and volunteer work. One of the unique ways Field of RV Dreams helps in fundraising for these charities is by employing the Urban Legend monster truck. Not only does it raise much needed money, it helps put smiles on the kids who need it the most. The truck has been built with extra seats in the back to accommodate many happy kids, big and small. Field of RV Dreams is proud to be partnered with Haiti Arise Ministries to bring hope for the future of Haiti. Through our fund raising, Field of RV Dreams is helping to build a new technical college that will provide technical training and education. Giving the Haitian people the opportunity to find jobs, education and most important of all - hope. Please click on the following link to learn more about the Haiti Arise Project. Nothing is as exciting as the atmosphere of a live lacrosse game! Bruce Urban and the Field of RV Dreams dealership are proud and thrilled to be a part of this excitement! For the latest news about the Rush, visit the Saskatchewan Rush website.